Last week Dr. Eduardo Anitua has given several lectures in the United States and Japan. At the Annual Meeting of the American Academy of Periodontology, held in Boston, and in the Boston University offered the conference “Use of tissue engineering for regeneration”. 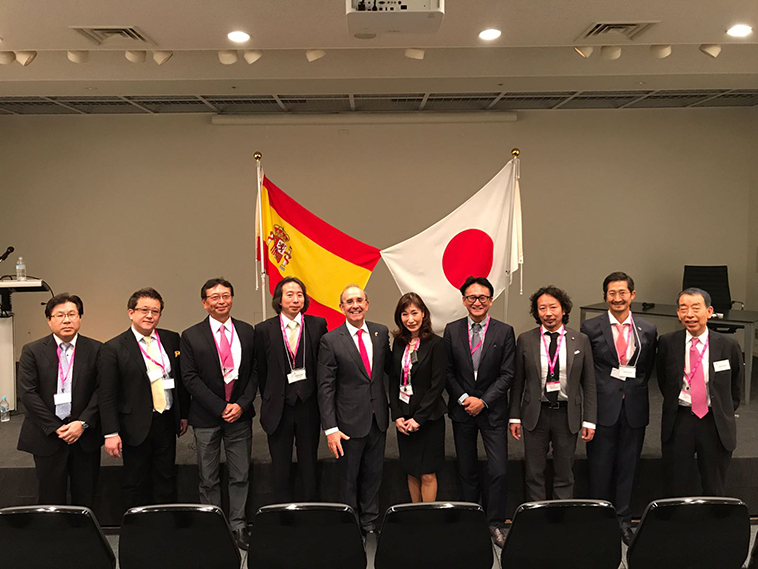 From Boston he moved to Japan, where he offered several lectures in the framework of the BTI DAY Japan, held at the Spanish embassy in Tokyo.